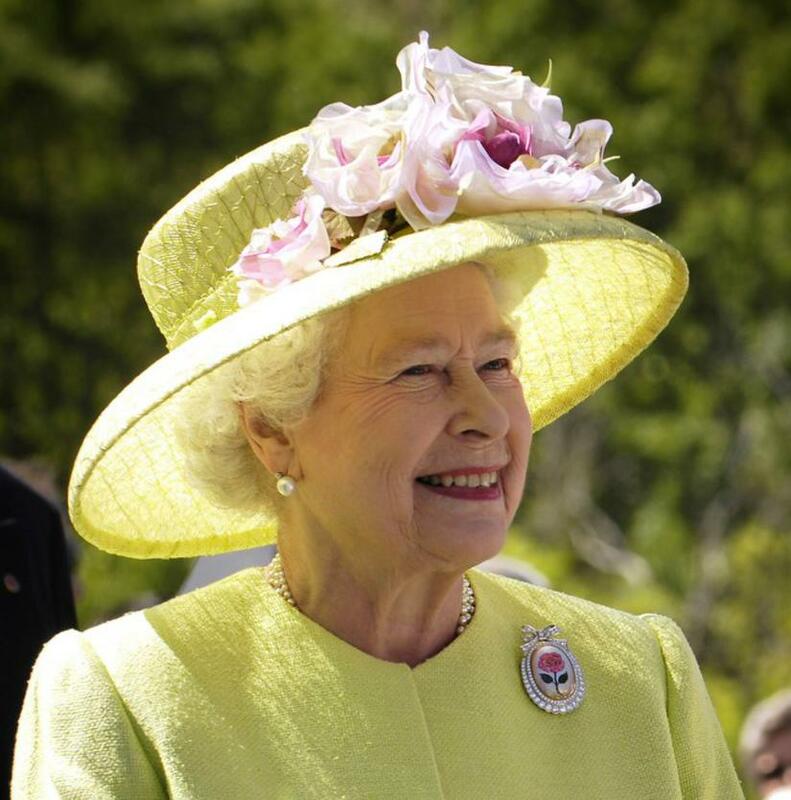 On April 21st, Queen of the United Kingdom – Elizabeth II celebrates her 92nd birthday. Born in 1926, Elizabeth Alexandra Mary is already the longest-serving British monarch in history (66 years on duty ), she even surpassed her great–great–grandmother – Queen Victoria. 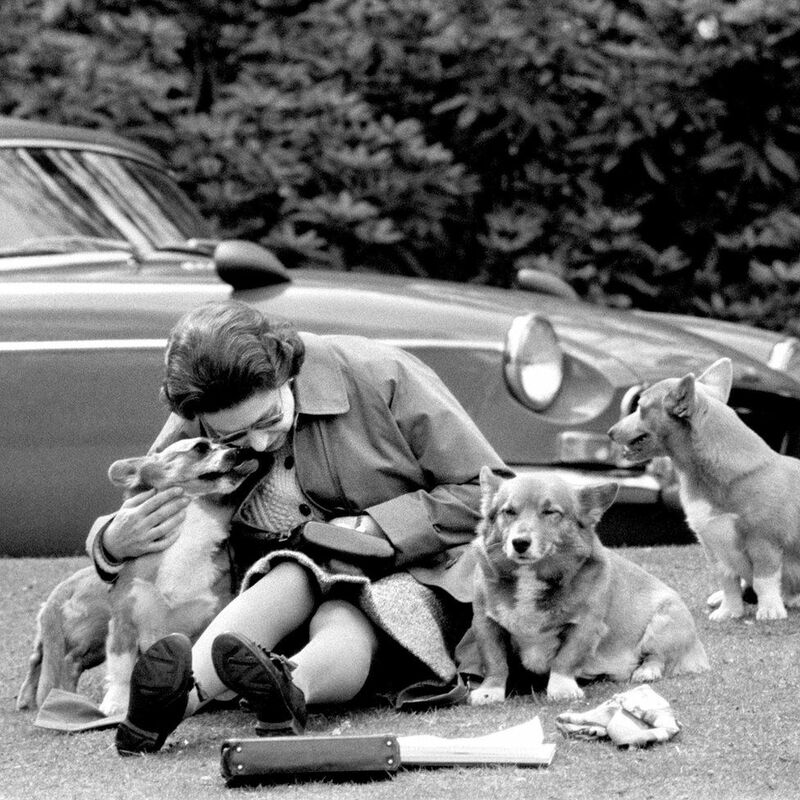 Her coronation on June 2nd 1953 was watched in television by 27 million British people and listened in the radio by 11 millions. Though, it is not the only day, when the Queen celebrates her birthday. She does it twice a year: once on 21 April (her actual birthday) and (usually) the second Saturday in June (her official birthday). This year it will be on 8 June. The Queen usually spends her actual birthday privately, but the occasion is marked publicly by gun salutes in central London at midday: a 41 gun salute in Hyde Park, a 21 gun salute in Windsor Great Park and a 62 gun salute at the Tower of London. On her official birthday, Her Majesty is joined by other members of the Royal Family at the spectacular Trooping the Colour parade. 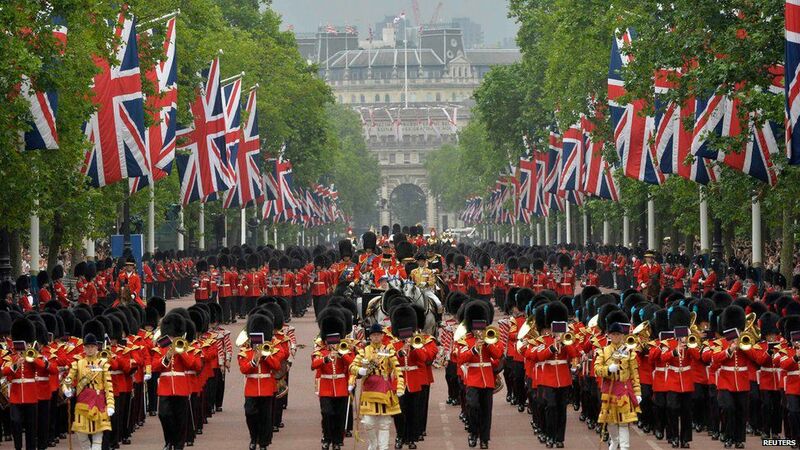 Trooping the Colour is a parade with over 1400 soldiers, 200 horses and 400 musicians who come together in a great display to mark The Queen’s official birthday with all the pomp. The streets are filled with crowds waving flags and coming along with the parade that marches from the Buckingham Palace to The Mall to Horse Guard’s Parade. All this if finished by the RAF fly–pass, watched by Members of the Royal Family from Buckingham Palace balcony. News prepared by Matylda Kalinowska from 3b, another final year student, who is about to take Matura exams on May. Good luck Matylda! and thanks for your cooperation! Soon after the engagement of Prince Henry of Wales, known as Prince Harry, and Meghan Markle, who is a former American actress, in December 2017 Kensington Palace confirmed on Twitter that their wedding will take place in the immediate future and will be paid for by the Royal Family. Harry and Meghan have said they are looking at ways to make their wedding an event that members of the public can feel a part of. Here are some arrangements and titbits concerning the upcoming event in which you might get interested. The couple is going to tie the knot on the 19th of May 2018 at St George’s Chapel, Windsor. The venue hasn’t been chosen randomly. Namely, it was previously the site for the weddings of Prince Harry’s uncle, the Earl of Wessex, and his cousin, Peter Phillips. Also, the blessing for the marriage of the Prince of Wales and Camilla Parker Bowles took place there in 2004. Invitations have been sent to about 600 guests, with 200 selected closest friends who will attend the evening reception at Frogmore House. Their producer is Barnard & Westwood, holding ”a Royal Warrant for Printing & Bookbinding by Appointment to Her Majesty The Queen” for over 30 years. 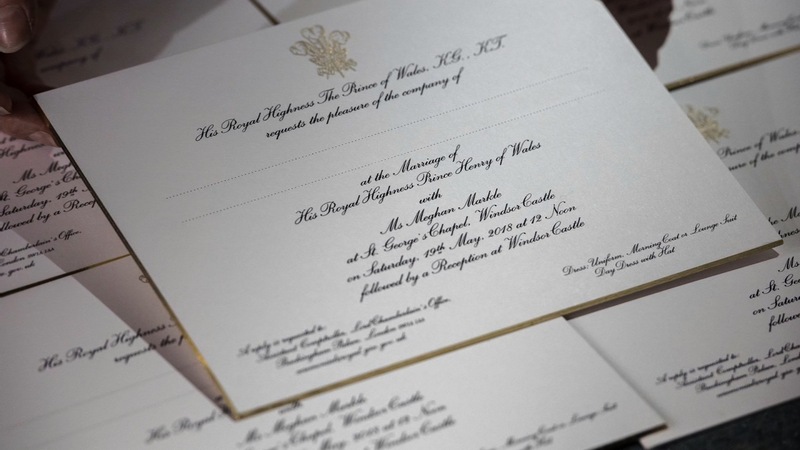 Die-stamped in gold, each invitation features The Three Feather Badge of The Prince of Wales and reveals that the dress code is Uniform, Morning Coat or Lounge Suit, or Day Dress with Hat. The ceremony appears to be rather a small one as in April 2018, it was announced that domestic and international political leaders was not required for the wedding and that Prime Minister Theresa May and other leaders would not be attending it. President of the US Donald Trump and former US President Barack Obama are also believed not to have been sent invitations. The Duke of Cambridge is expected to be Harry’s best man. Prince George and Princess Charlotte are likely to be pageboy and flower girl. Ms Markle may choose a bridesmaid from her closest friends – Canadian stylist Jessica Mulroney and Indian actress Priyanka Chopra are bound to be considered in the choice. There is a lot of attention towards Meghan Markle’s wedding dress. While it is unlikely that the name will be revealed until Markle arrives at St George’s chapel in Windsor on May 19th, British couture company Ralph & Russo is the biggest favourite. However, there is no certainty concerning the design. Claire Ptak, who is an owner of prestigious bakery in London, has been chosen to create the royal wedding cake. As Kensington Palace confirmed, “Prince Harry and Ms Markle have asked Claire to create a lemon elderflower cake that will incorporate the bright flavours of spring. It will be covered in buttercream and decorated with fresh flowers.” Speaking of flowers, Meghan and Harry have selected famous florist Philippa Craddock to design their wedding bouquet and flowers for decoration. Her team will be accompanied by a team from St George’s Chapel and Buckingham Palace in choosing garden roses, foxgloves, branches of beech and peonies, which are Markle’s favourite flowers. Prince Harry and Meghan Markle’s wedding will be shown on television. It has been announced that the couple will marry at midday. Later on, at 1pm, the newlyweds will undertake a two mile tour of Windsor greeting well-wishers. 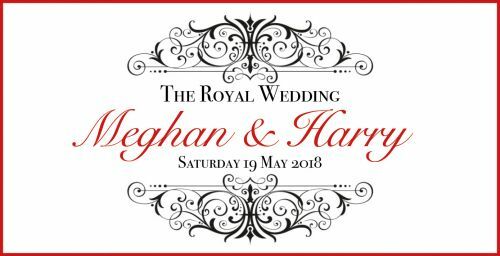 They will leave Windsor Castle by carriage on Castle Hill, travelling along the High Street and through Windsor Town, finishing off with the return along the Long Walk for their reception. An interesting fact is that during the reception, Ms Markle may break from convention by giving a speech consisting of praise of her new husband, thanks to the Queen and a few suitable jokes. Mr Markle, an award-winning Hollywood writing director, is expected to walk Ms Markle down the aisle, but may not make a formal speech in front of hundreds of guests. I am really looking forward to seeing the event. Seldom do we have a chance to see such a spectacular ceremony. NEWS PREPARED BY DAMIAN ADAMOWSKI FROM 3B. This is the last news/article written by Damian. Being the final year student, Damian is about to take Matura exams on May. Good luck! and thanks for your cooperation! COME AND VISIT US ON 9TH APRIL! 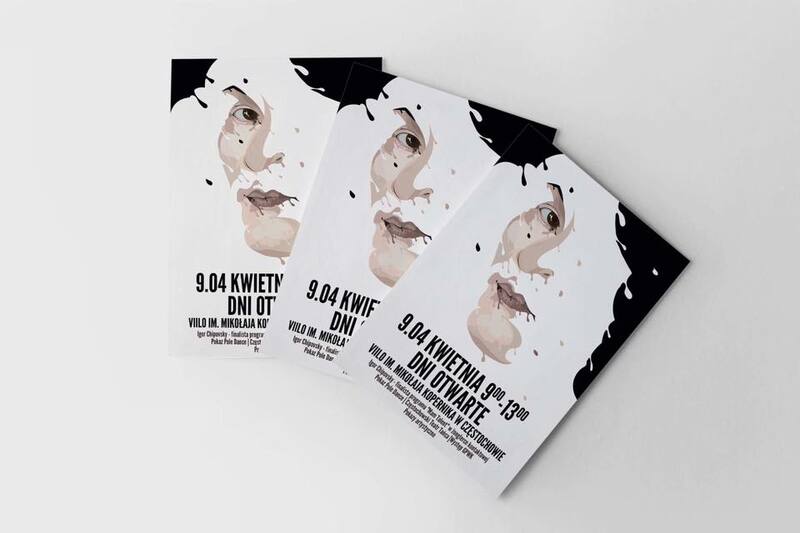 We would like to invite all final year students from Junior High Schools from Częstochowa and the whole province to our school for a very special day. On 9th April 2017 we organize an OPEN DAY to present our High School. Don’t miss the chance to get to know our school as well as it is possible. We will welcome you with open arms!!! As the needs of both students and parents change every year, our offer has some small modifications as well. The second language and its level to choose from: German, French, Russian.